Yes, October marks the start of white-truffle season, the time of year when the rare mushrooms are showered on dishes, signifying luxury to even the most jaded palates. 120 USD an ounce seems like a lot to pay for a mushroom. It really does. Truffles are rare. The white ones are only available a couple of months of the year, almost exclusively from one part of Italy (from around Alba, Piedmont), where they must be foraged by special dogs, and there are fewer of them, and of lesser quality, every year. They are, in short, the perfect luxury commodity, precious and getting more so all the time. There's no question that white truffles have a unique aroma, a combination of newly plowed soil, fall rain, burrowing earthworms and the pungent memory of lost youth and old love affairs. It's literally impossible to find a chef who doesn't love them. 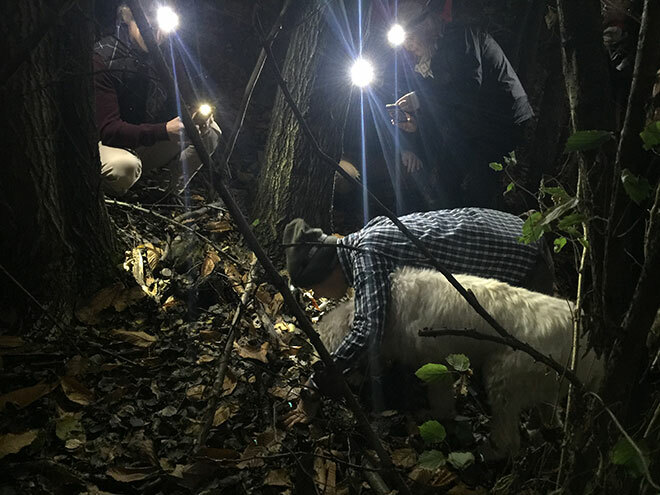 But if you talk with a "trifolao" (an expert seeker that live in the blessed area where white truffles grow), this is what he will say you: "There's been a general decline over the last 15 years in both quantity and quality of white truffles," he told me. "And the market just has to live with that, because truffles can't be faked or formulated." It's true: while the inferior black or Périgord truffle can be cultivated, right now there is no other way to get white ones except to set dogs (in Piedmont they don't use pigs) loose on the hills of the Langhe region, snorting with pleasure and excitement at the thought of finding precious fungi that their owners won't allow them to eat. It seems that we still have to use such a medieval system! If truffles could be put into mass production and sold at Whole Foods, they'd be cheaper, but their mystique would evaporate, and with it much of their value to the world. In a world where essentially everything is available to everybody at all times, give or take a few seasonal vegetables, that rarity is luminous and riveting. It makes the small number of truffles that we are getting one of the few luxuries that deserve the name. 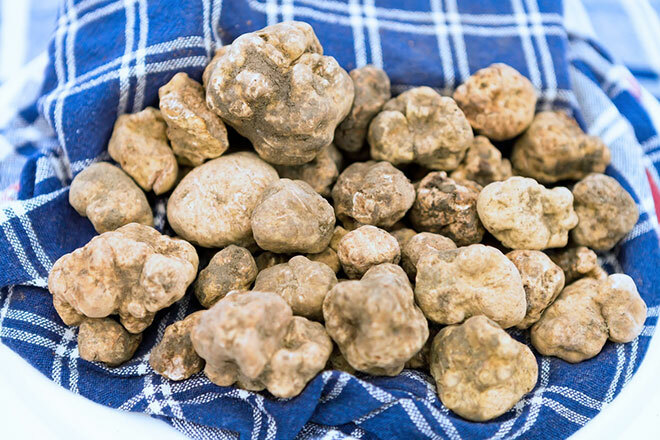 As anyone who has ever tasted them would tell you: "There's nothing else like white truffles."